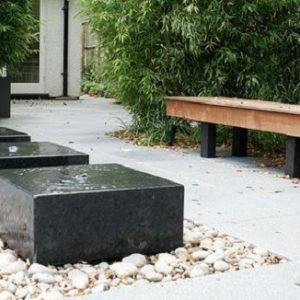 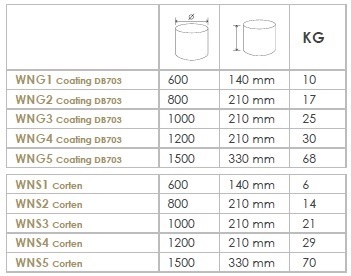 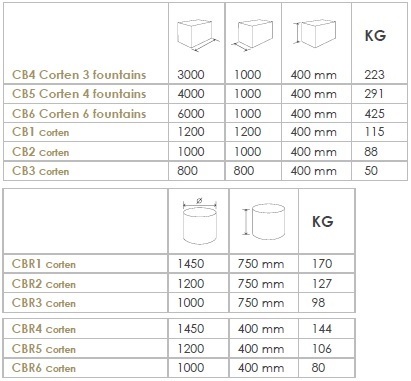 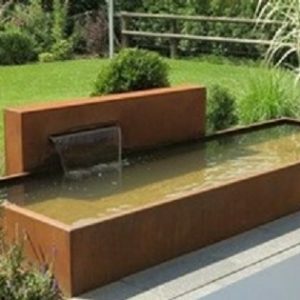 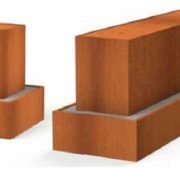 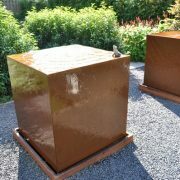 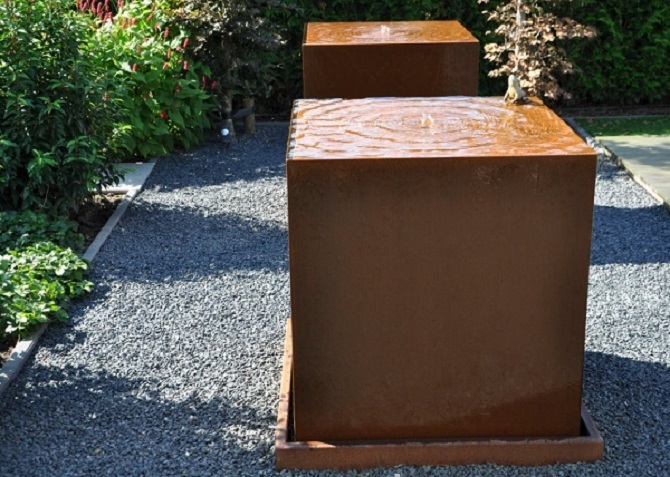 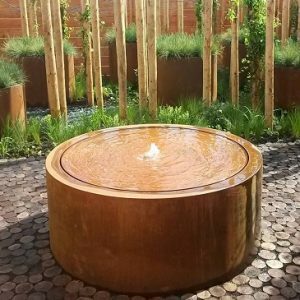 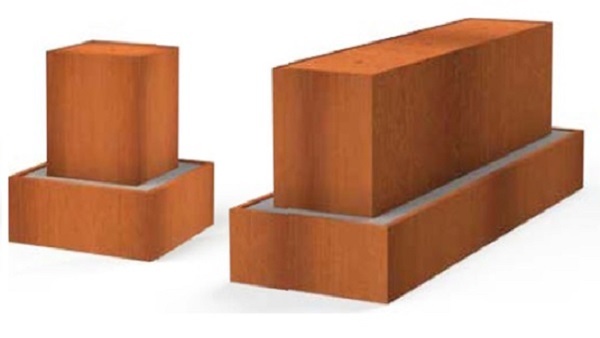 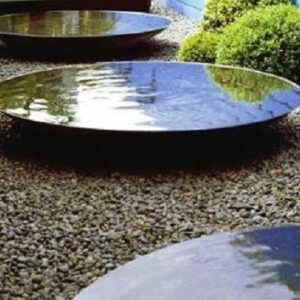 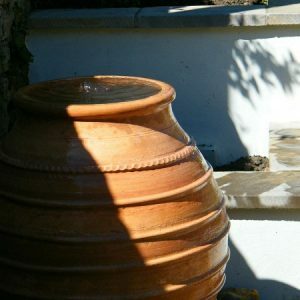 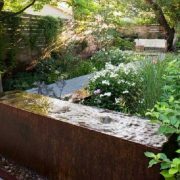 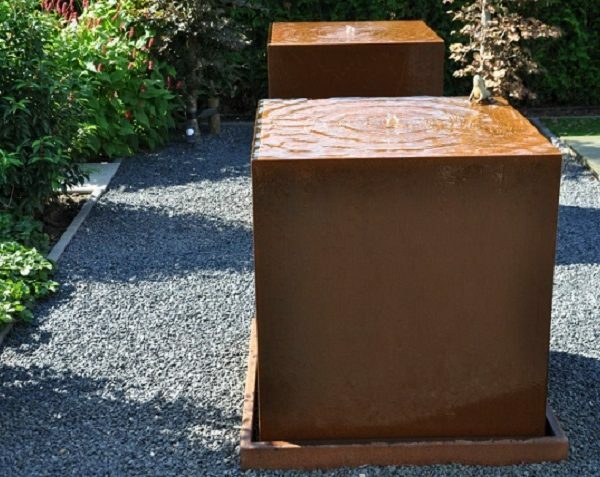 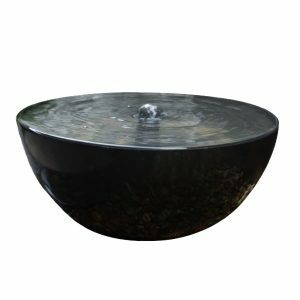 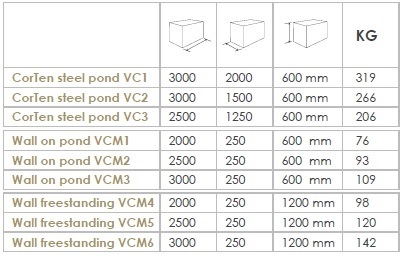 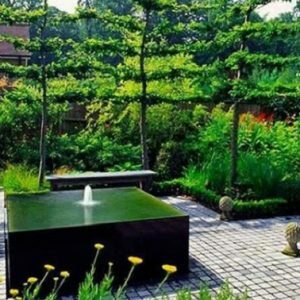 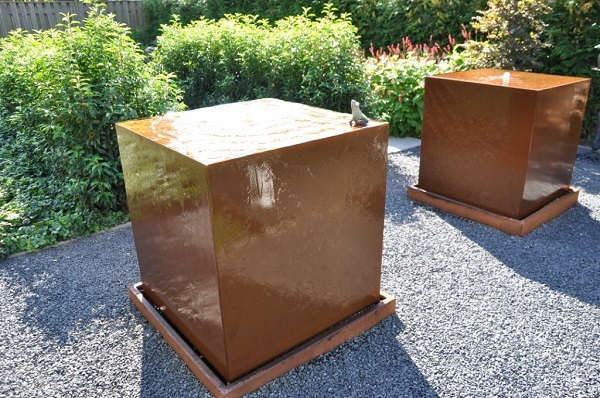 Our Corten Steel water blocks give a real “wow factor” wherever they are placed, whether in a residential setting in the garden, or in a commercial setting in a reception area indoors or an outdoor public space. 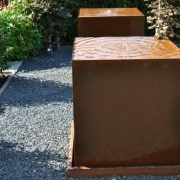 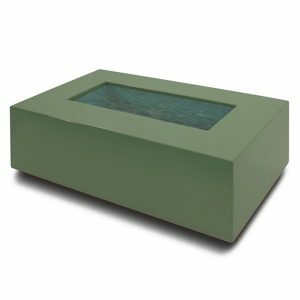 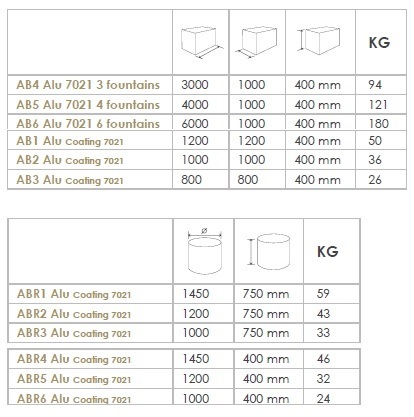 Beautifully designed and extremely well built these water blocks provide an amazing visual focal point, especially in the evenings where the fountains flicker with light from the integrated LED lighting system. 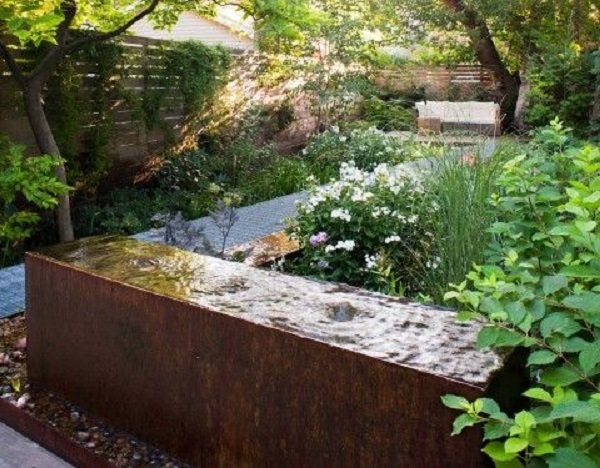 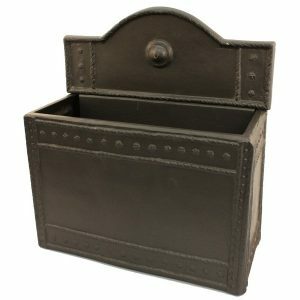 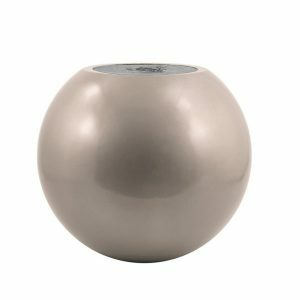 Then fit in great with a modern or a more traditional theme.